The railways created modern London: first the mainline and suburban lines, followed by the Underground. London was the birthplace of the underground railway in 1863 with the Metropolitan Railway from Paddington to Farringdon. Three decades later the city created the first deep level ‘tube’, the City and South London Railway, which is now part of the Northern Line. Tube trains have very long lives. This autumn saw the end of the Met Line A stock trains, which replaced steam on the Met LIne in 1961. When I first worked in London in 1987, London Transport had just reintroduced 1938 tube trains to cope with surging demand. They’re still in use on Network Rail on the Isle of Wight. Here’s my video of our visit in October 2011. 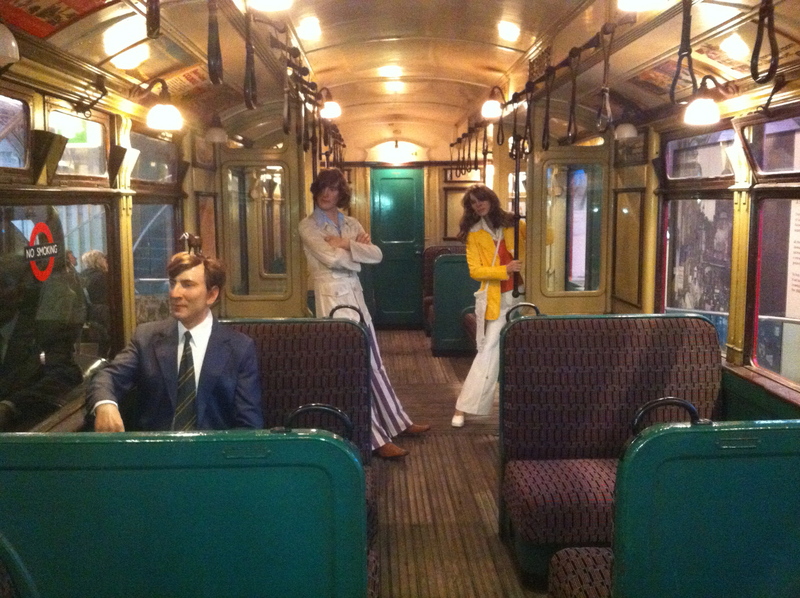 This entry was posted in London, Railways, Transport and tagged London Transport Museum, London Underground by Rob Skinner. Bookmark the permalink.